This news item was posted in Technology category and has 73 Comments so far . 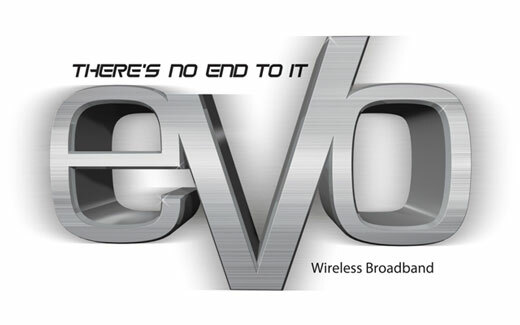 PTCL’s wireless broadband service, PTCL EVO has hit more cities in Pakistan. Initially starting with three major cities (Lahore, Karachi, Islamabad/Rawalpindi), now EVO stretches in 18 cities countrywide. ham buhat besabry se antizar 8mahino see karrahiho ke evo abe lanch hoga kohat me kya kohat eek major city nahi plese lanch in kohat plese……………………………………………………. Hello, I asked from help line they said it cover 40KM to 60KM area from nearest Tower of Main city. But Dijkot is 25KM Air distance from Faisalabad. But there is no coverage here i tested EVO did not work. Even help line says that coverage in your area. They are only concern to sale the device but no coverage in mostly area. I requested to PTCL concern department to make sure the coverage in All area Thanks. tum logo ko rajanpur nzr ni ata lauching k liye….??????? yar khanewal mein bhi lanuch kar do yeah …………..
we want EVO in sargodha. Evo wireless Havelian mein launch karein. I’m Khalid Mahmood from Qutabgarh Mardan. i want to know that EVO ptcl service is not availed in mardan. Why ? ❓ mardan is the 2nd largest and important city of KPK. pls start EVO ptcl USB servise in Mardan And Malakan Agency because my village is in the middle of Mardan and Malakand Agency. I also request like other friends that install EVO system in Buner, KPK please. please kindly lunch EVO service in Gilgit Baltistan we(students) are facing big problems. Mу brother recommended І may like this blog. Ηe wass totally гight. ƬҺis put սp actually maԀe mү day. spent for this info! Thankѕ!